Easter is upon us, and whether you’re filling your kids’ colorful baskets with yummy treats, preparing for the great egg hunt, or celebrating Christ’s resurrection with the family, the moments we create with our children will last throughout their lives. 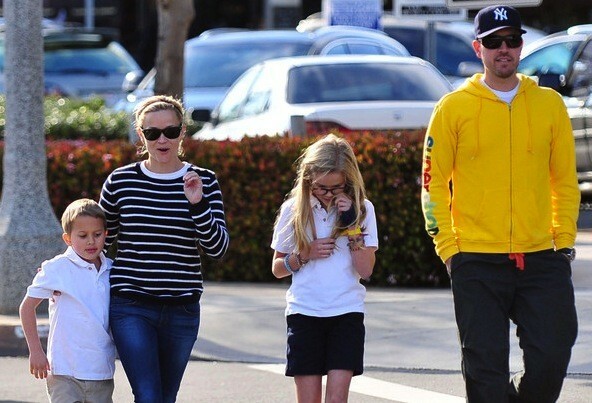 These ten celebrity families are building memories with their kids by making church a meaningful tradition. Photo Credit: Brian Bowen Smith/E!